At Excellent Vacation Homes, we create Magical Florida Vacations to Walt Disney World® Resort, Universal Orlando, and Sea World. 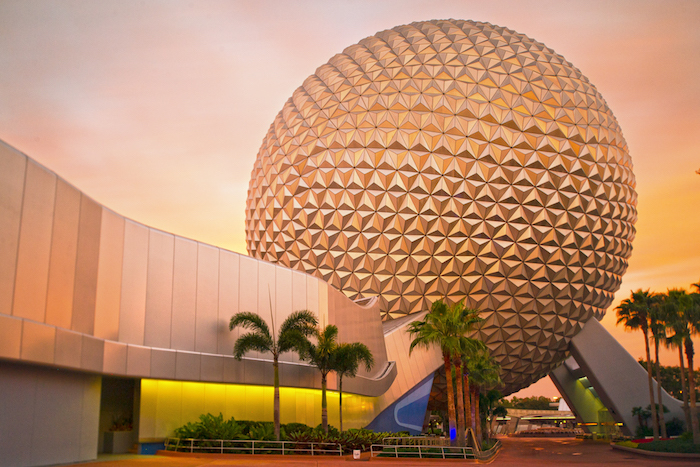 During your vacation, we hope that you create hundreds of magical memories for years to come! 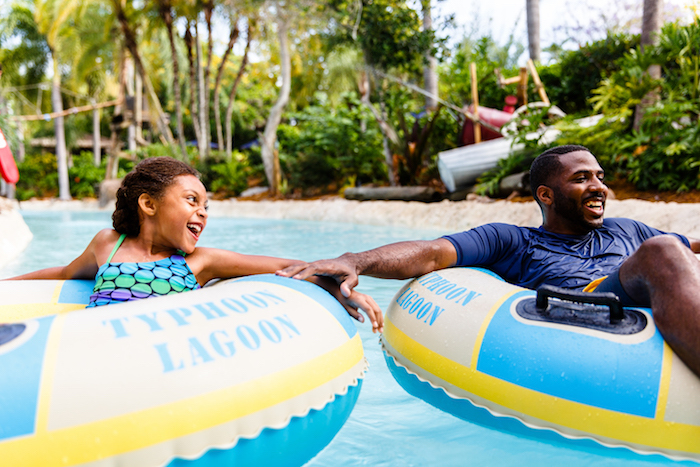 Our Orlando Theme Park Ticket ticket packages ensure that you can make the most of your Vacation to Kissimmee, Davenport, and the famous Orlando Resort Area. 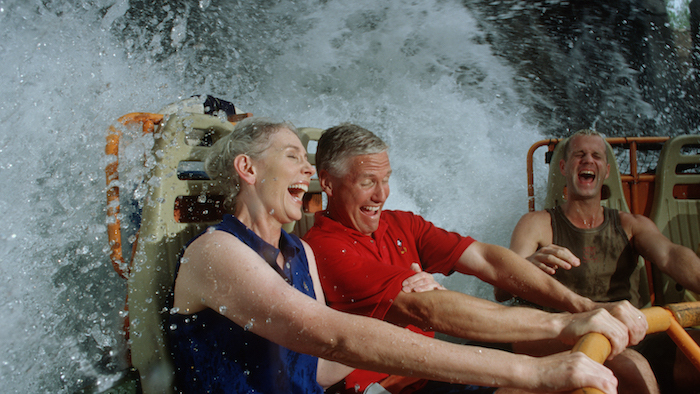 Visiting all of Theme Parks that Orlando has to offer is often your reason to visit. With so many Theme Parks to choose from and the many packages available, we want to make sure you are in good hands choosing the ticket packages right for you. 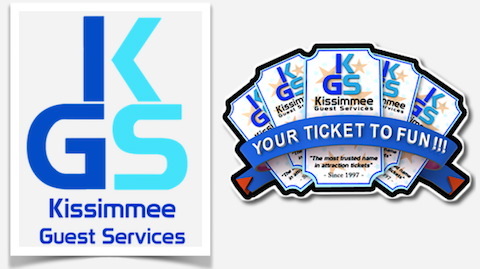 We've partnered up with Kissimmee Guest Services (KGS). This team is just as dedicated to providing you with help, advice, and tips as we are. They are always in the know of the best deals out there. They are experts at matching your family's preferences based on party size, age groups, time of year you are visiting, and more. So for all your Orlando Theme Park and Attraction ticket needs, simply visit our ticket site, powered by KGS. When reserving your tickets, make sure you keep your promo code 'EVH' handy (Excellent Vacation Homes), to receive $10 off shipping prior to your arrival.best deals available.